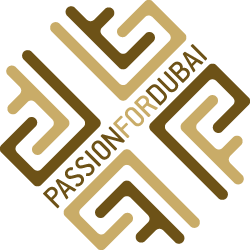 Dubai is a hotbed for anyone who’s interested in outdoor activities. 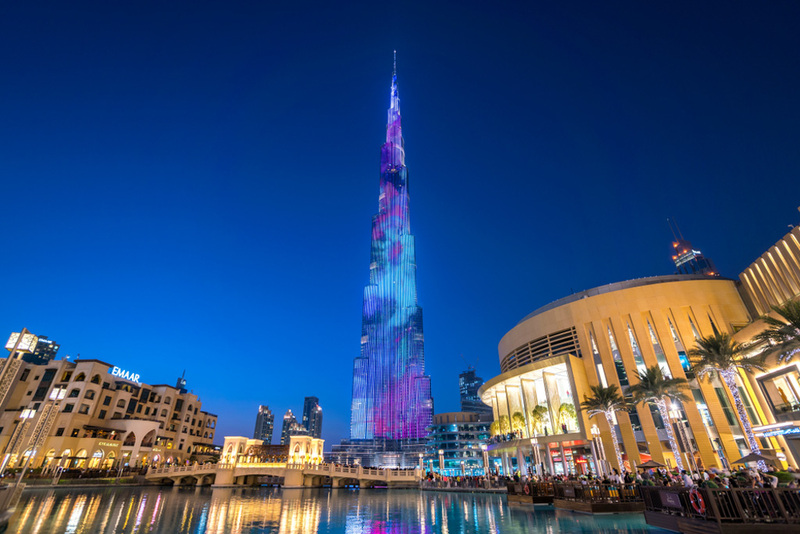 There are plenty of active things to do in Dubai and despite the fact that the city is very metropolitan and most attractions are “indoors”, there are plenty of outdoor activities to take part in. Skydiving is pretty much on everyone’s bucket list. 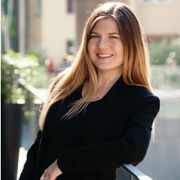 Everyone wants to do it, and this adrenaline-inducing activity has quickly risen in popularity in the past decade. And in Dubai it couldn’t be easier. People in Dubai are experts when it come to skydiving and you can jump on top of Dubai’s Palm Islands or the desert. If you’re not feeling brave enough yet, you can always try indoors skydiving! Everyone who knows Dubai knows that it’s the leader for all things car related. 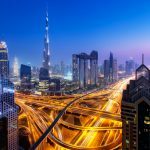 From the Lamborghini cars in the streets, to the Ferrari World to the Bentleys parked in front of hotels – Dubai is the perfect place if you’re a car enthusiast. 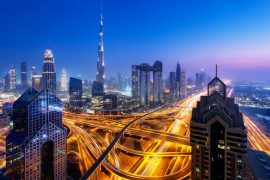 There are plenty of car motoring experiences in Dubai – you can rent all types of luxury cars, visit showrooms or enjoy a day at Ferrari World. 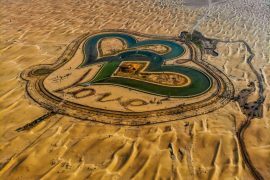 Your trip to Dubai is not complete without a trip to the desert. It’s the most Dubai-thing you can do and you can always “choose your own adventure” there. Whether you want to go on a safari with BBQ, Arabian food & coffee, folk dances, belly dancers or henna or you want to go on a sand boarding experience, there will always be something to do there. 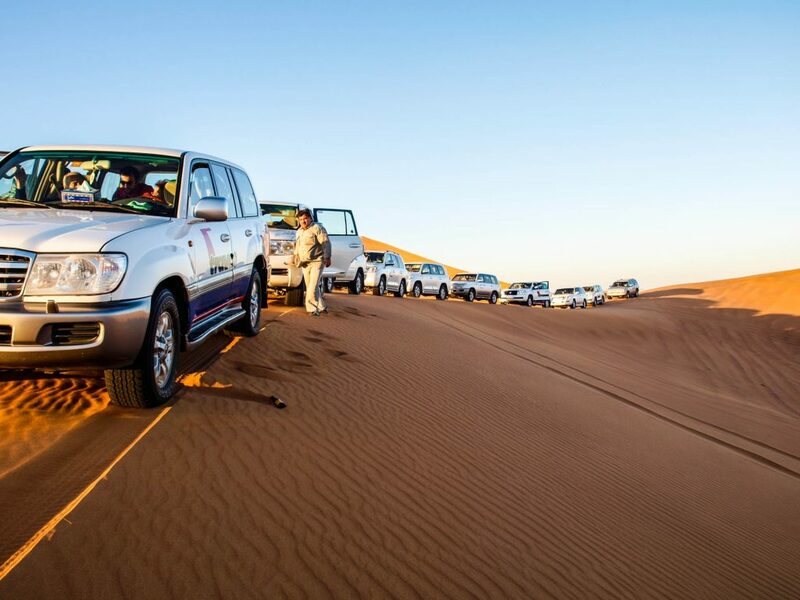 Book you Dubai desert safari here. Hot air ballooning in Dubai is another level of fun. 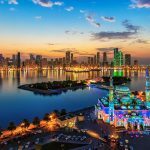 The diverse terrains of Dubai make it the perfect place for adventure and hot air ballooning is one of the most popular outdoor activities that you can participate in the city. 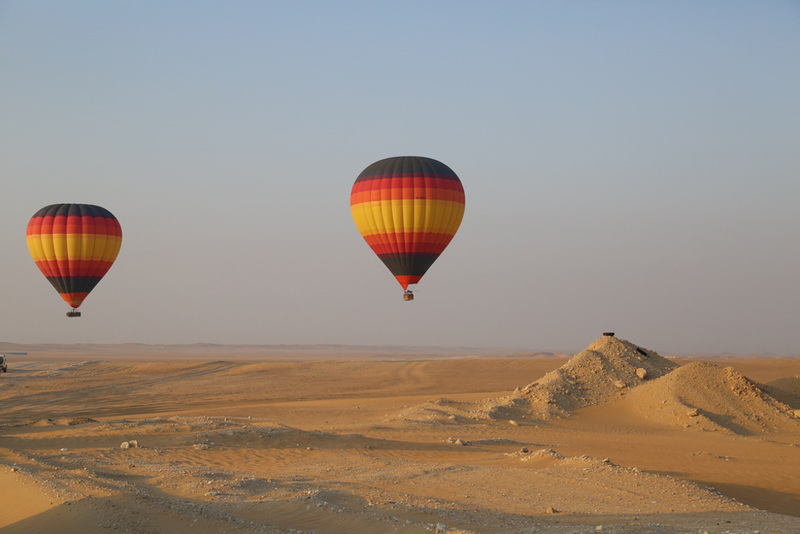 You can book a Hot Air Balloon Ride with Breakfast and Desert Safari. Hatta is a place of untamed environments, unparalleled scenery and uninterrupted adventure. This is the perfect spot for all adventure lovers out there. 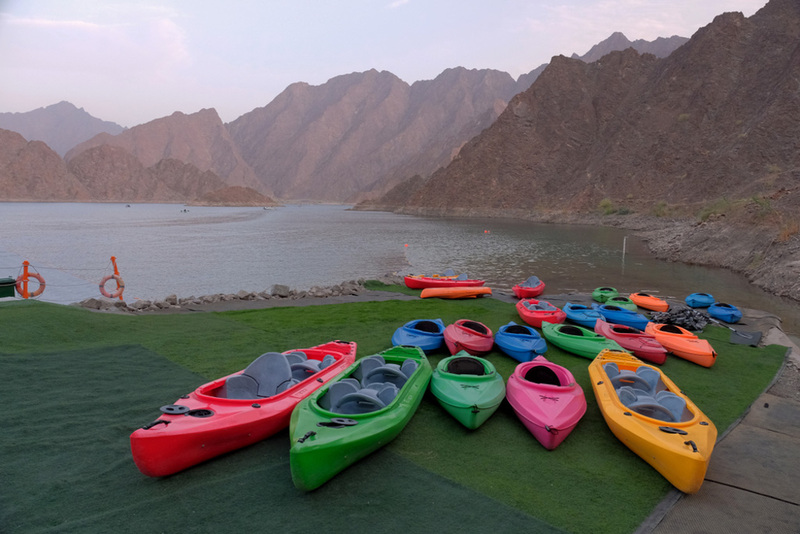 You can try your luck at mountain biking between the crisp edifices of Hatta, go kayaking through the Hatta Lake, or even explore the Hatta culture on foot on walking tours. Dubai’s weather is perfect all year long, which makes it the ultimate place to go on water-related adventures. Water skiing is the ultimate outdoor activity, specially in those hot summer months. 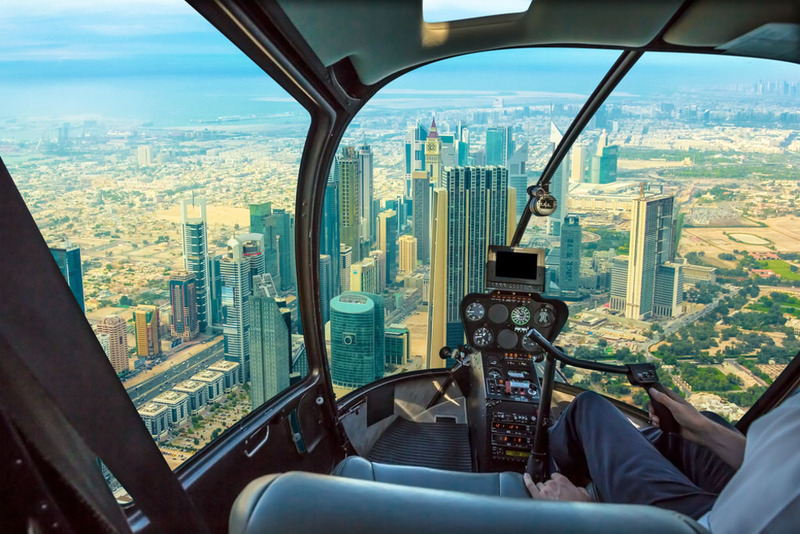 Have a scenic aerial tour that will show you the magnificence that is Dubai. 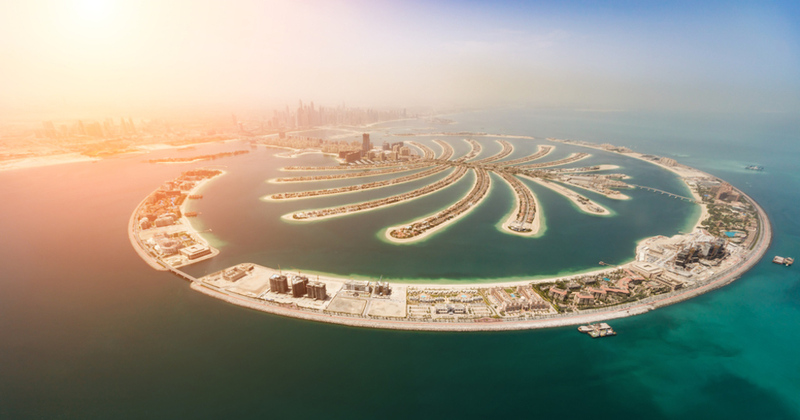 You’ll fly over Palm Jumeirah, see unobstructed views of all of Dubai’s edifices, watch the Burj al Arab from above and much more. 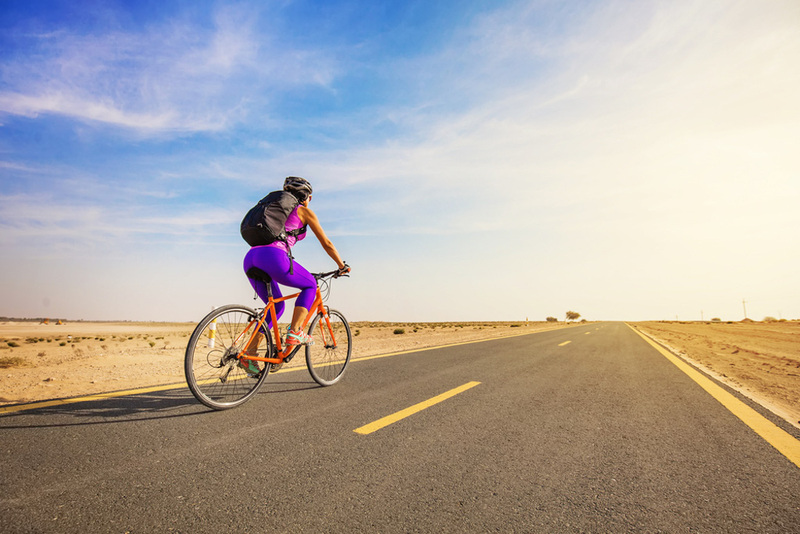 Al Qudra Cycling Track is one of the best cycling tracks for people in Dubai. 80 KM, and the whole path runs through the pristine desert landscapes, and amidst wild animals as well. You’ll probably notice how horse riding is an essential part of Emirati culture and it has long been an important mode of transportation, a leisurely sport and a building block to the culture. 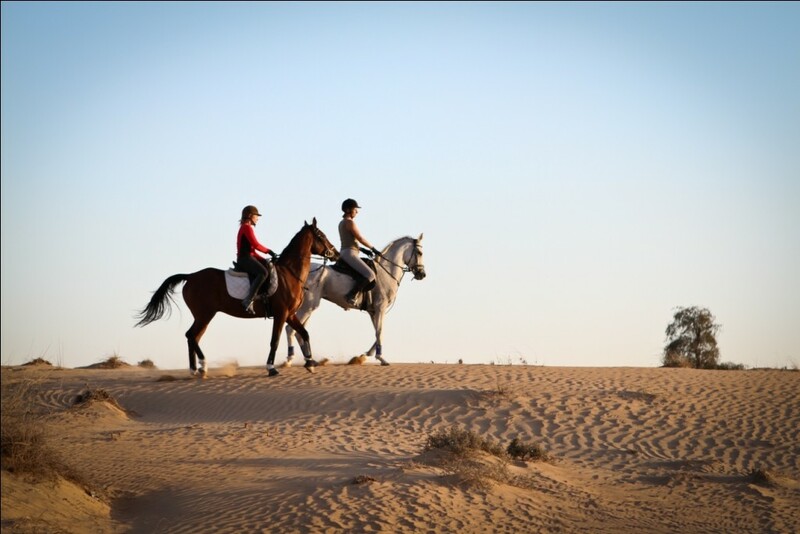 You can try horse riding in plenty of places and it’s one of the most interesting outdoor activities in Dubai and even brings you closer to the local culture. 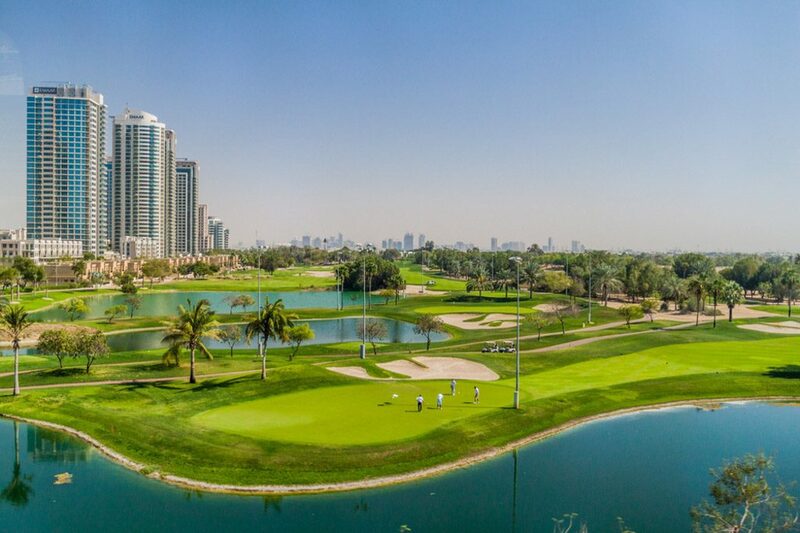 There are 11 world class golf courses in Dubai so it would definitely be a waste if you don’t try your luck at golfing there. 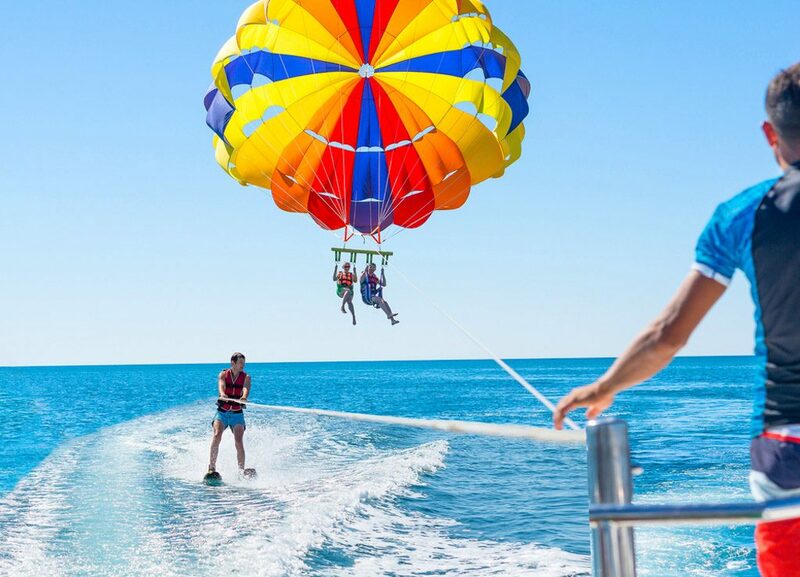 Parasailing is already an exciting outdoor activity, but even more exciting when you’re doing it on the beaches of Dubai. You’ll be towed behind a boat while attached to a parachute that lifts you up into the sky for 10-15 minutes. Wakeboarding is basically like skiing on water. It takes a little bit of practice, but you can definitely find a lot of places in Dubai where you can learn how to wakeboard. Kite surfing is one of those sports that merge a lot of other sports together: wakeboarding, surfing, and windsurfing. 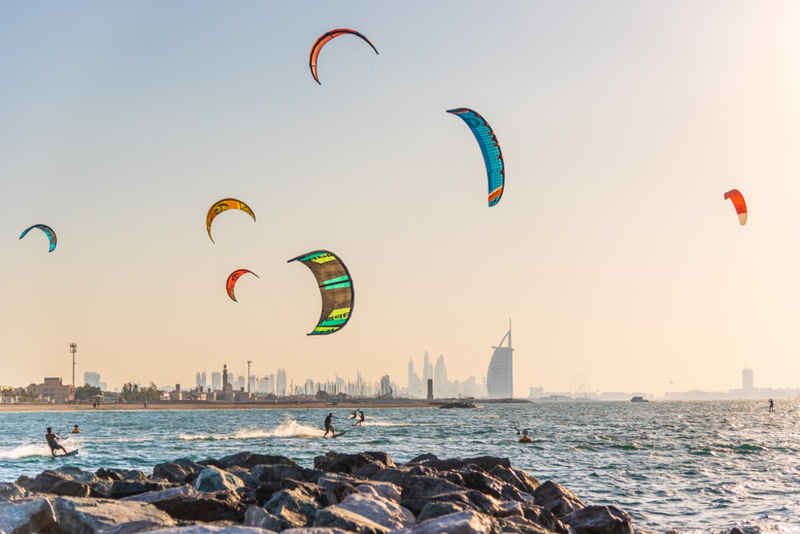 There’s an entire beach dedicated to Kite Surfing called Kite Beach and even if you have zero knowledge about kite surfing, there are a lot of schools there and training classes that you can take. Jet skiing is very popular throughout all of the Middle East and the city boasts so many sites that allow for a 1 hour jet skiing excursion. Imagine jet skiing between Palm Jumeirah Beach with the Burj al Arab acting as a backdrop to your adventure! 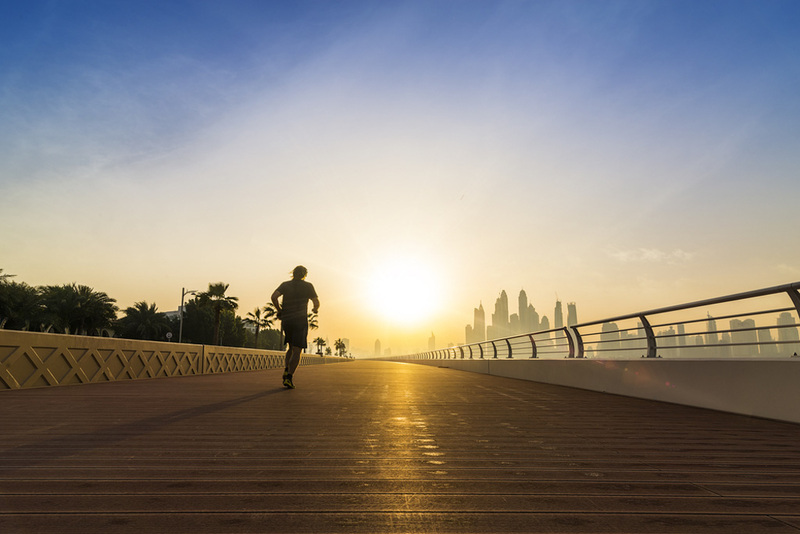 While running would be impossible during the summer months, the rest of the year in Dubai experiences incredible weather and there are plenty of locations to run in. From the seaside track, to the green track at Safa Park – you’ll find all sorts of options for running. Just like horse riding, camel riding is an essential part of Emirati culture. Long before cars were there, camels were the main mode of transportation and are an essential part of their day to day lives. Only 30 minutes away from the city, you can try your luck at camel riding. Yoga is immensely popular in Dubai and it seems like there are at least 30 yoga workshops and classes going on per day around the city. Try sunset yoga at Talise Spa and practice yoga by the beach. 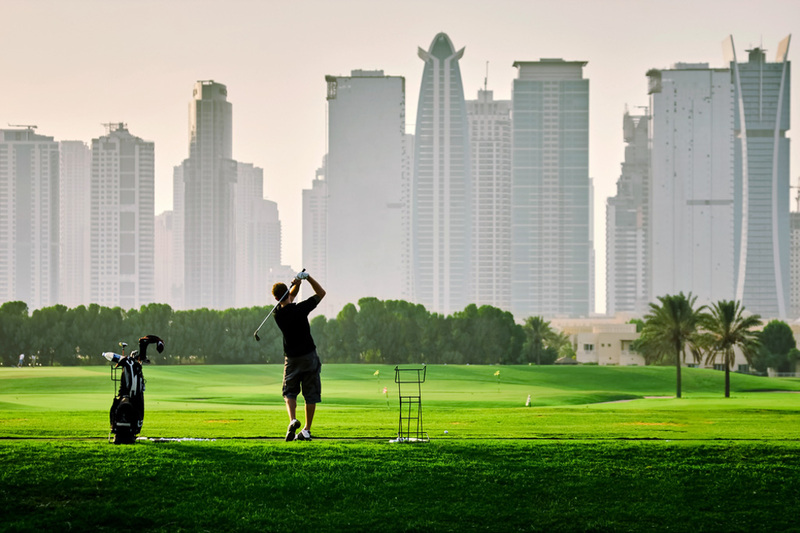 There are so many outdoor activities you can enjoy in Dubai. You will definitely not run out of things to do, specially if you’re an outdoors and adventure enthusiast. 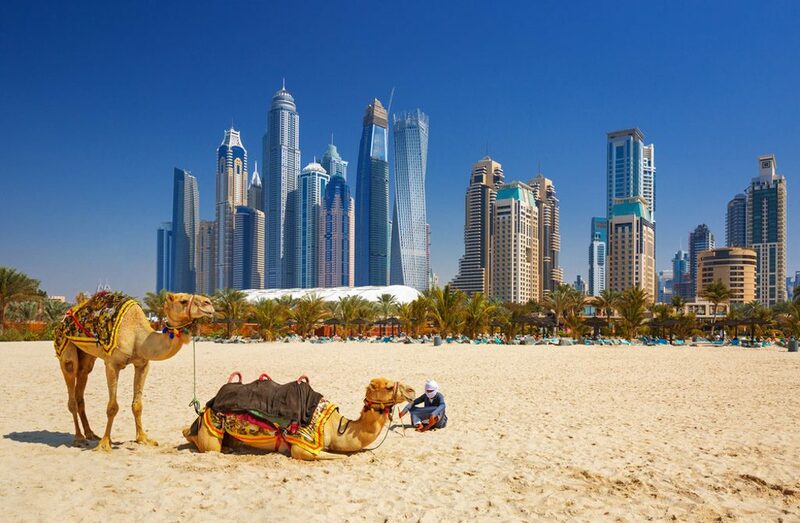 Whether you want to ride a camel or surf the waves; Dubai offers it all.